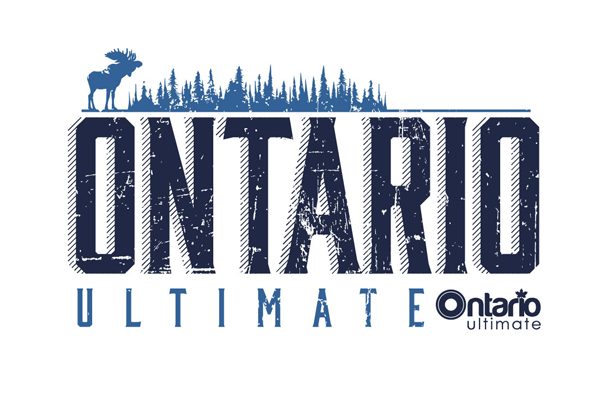 The Eastern Ontario qualifier for the provincial 4v4 Ultimate Championships, officially sanctioned by Ontario Ultimate! 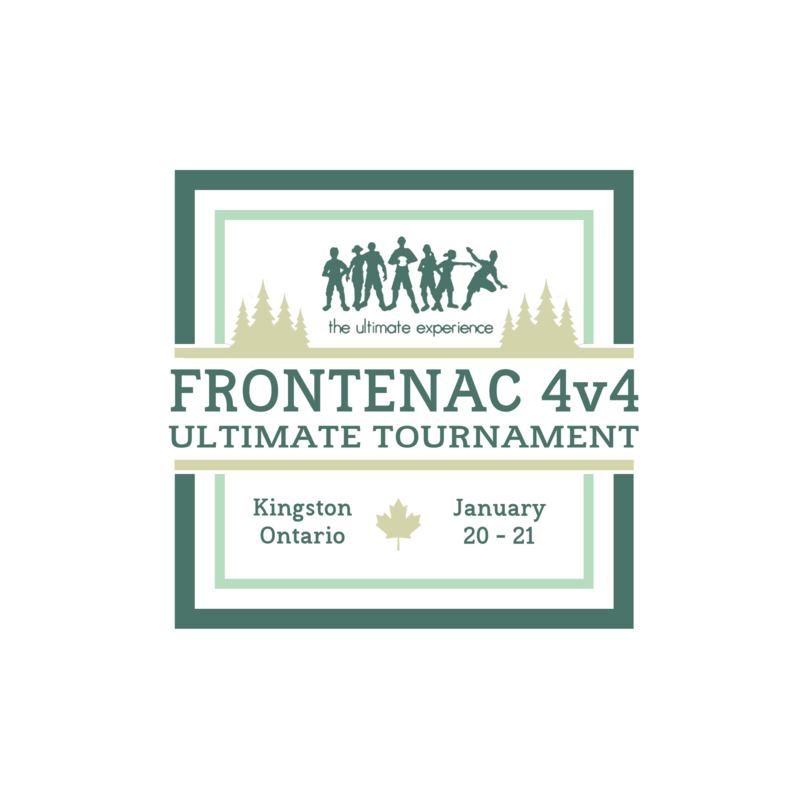 As this event is part of the Canadian 4v4 Ultimate Championships, teams must abide by the C4UC Tournament Manual or risk disqualification. 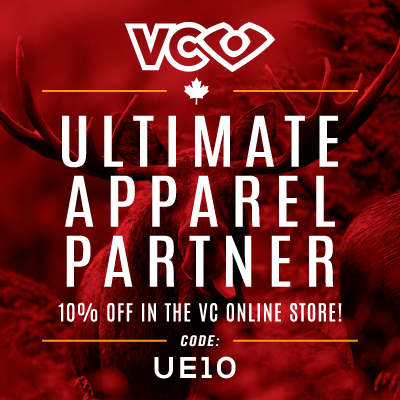 At this time, the 2018 version is unavailable, please check Ultimate Canada for the latest news (see 2017 manual here). See the Facebook event to check out your competition, look for a team, or offer a carpool!